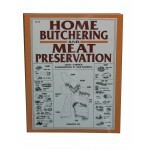 nose to tail butchery ..
By John J. Mettler ISBN 9780882663913 This is the book for anyone who hunts, farms, ..
Home Sausage Making - How to Techniques for Making & Enjoying Sausages. 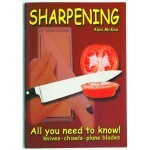 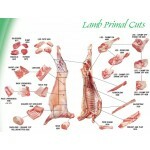 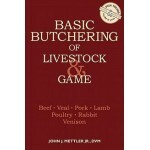 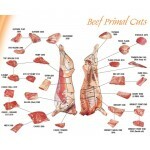 From Fresh and C..
Sharpening - All you need to know about sharpening knives, chisels, and plane blades covers a ..
Butchering and Dressing Lamb demonstrates the techniques of skinning and sectioning the..
Farm Butchering and Sectioning Beef explains the procedure for cutting down a side of beef and pr.. 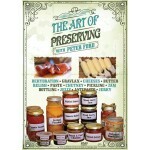 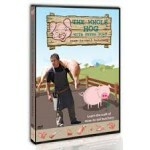 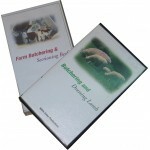 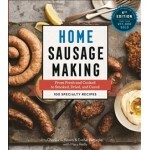 This DVD takes you through the process of making delicious fresh sausages from equipment, meat, cutt..
Dehydration, Cheeses, Butter, Relish, Paste, Chutney, Pickling, Jam, Bottling, Jelly, Antipasto, Jer..